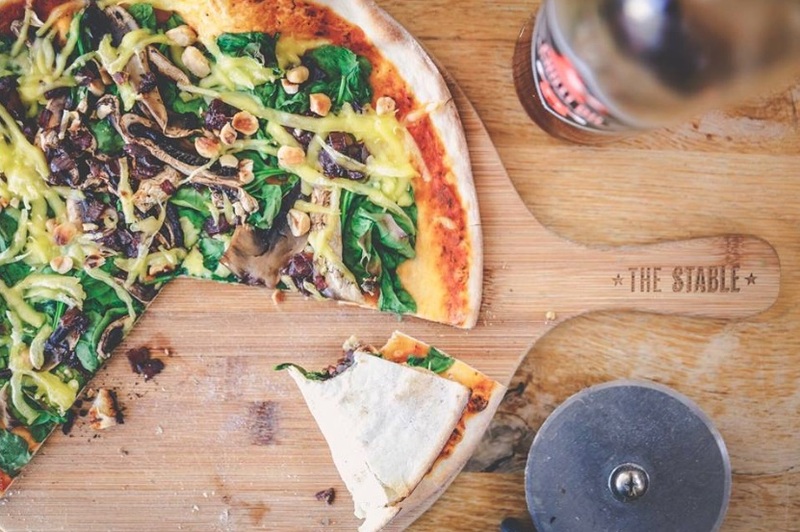 Join in at The Stable, Cardiff for their legendary free vegan pizza night 28/02/18 – That’s right… PIZZA ON THEM! You can thank The Stable later! From 6.00pm ‘til they run out of dough. They will see you at the bar!